Back in 2001, an acquaintance who worked for Lonely Planet told me about a surprise discovery. The travel guide business had an audience of people who would buy their travel books, but never travel. Lonely Planet dubbed them "virtual tourists". 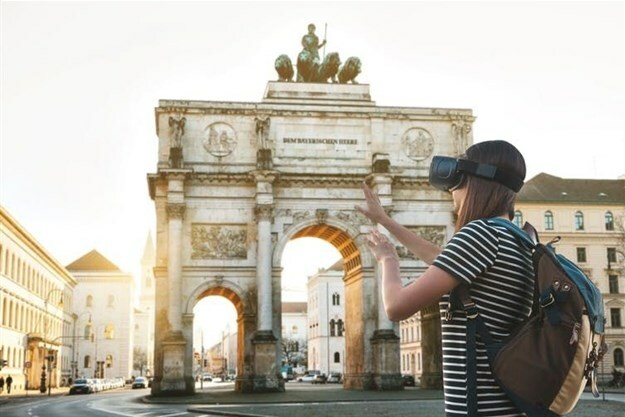 Read more: VR technology gives new meaning to ‘holidaying at home’. But is it really a substitute for travel? Virtual tourism is also breathing new life into mythology and folklore. In Denmark, there are plans to turn a virtual reality exhibition exploring Viking history and Norse mythology into a permanent theme park. Visitors will be able to fight giants and dragons, and explore a complete "Nordic” landscape. Erik Malcolm Champion is UNESCO Chair of Cultural Heritage and Visualisation, Curtin University.